Planning a furniture relocation can be a daunting task if you do not have the right professional to assist you. Are any of these questions bothering you – Who can you really trust to safely move all your possessions? Who will give you the best value service? Well, here is your answer – Moving Men, the renowned furniture removalists in Melbourne. Our team at Moving Men Removals is a trusted Melbourne removalist company with the experience and expertise to handle moves of all types and sizes. We treat everything we move as if we own it and we take pride in being the removalists you can trust in Melbourne. We are dedicated to ensuring a smooth furniture removal process, right from the initial consultation with our removal specialists to safely load your possessions, to putting the final piece of furniture in its new place. You can select from our broad range of facilities that we provide to ensure you with making your relocation and moving process as smooth as possible. 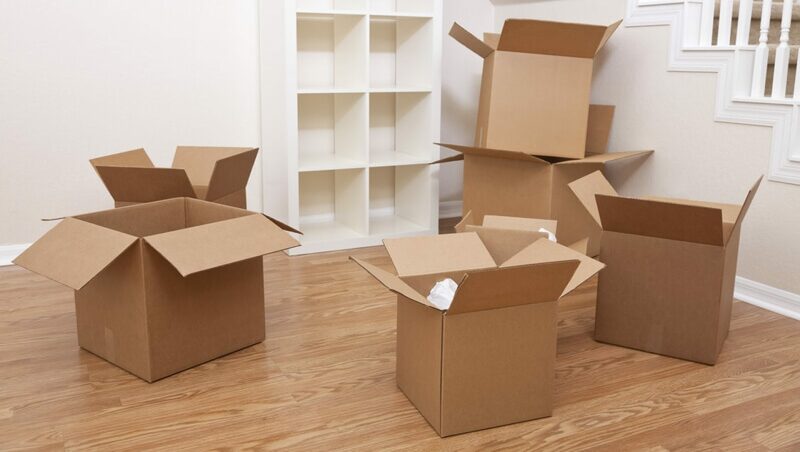 Our service can include both packing and unpacking, as per your requirement. After all, it is our aim to take the time-consuming parts out of your hands so that you can focus on other important tasks involved with relocation. We also disassemble and reassemble furniture. Our team are all trained and equipped to make sure your precious furniture is relocated to your desired place safe and sound, without any damages. Having us by your side will help you enjoy a hassle-free moving experience. So, whether you are planning a commercial or a domestic move, consider Moving Men Removals – your one-stop relocation service provider in Melbourne. Contact our team today at 0412359180 in case of queries or to book our relocation service.